This spring, the Ithaca College men’s crew will be relying on its strong underclassmen to propel the team toward its goals. 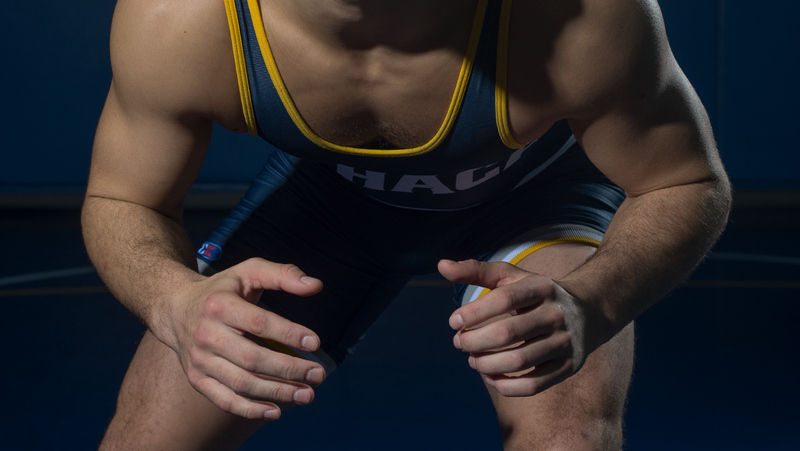 Ten members of the Ithaca College wrestling team competed in the NCAA Northeast Regionals Feb. 25–26 and qualified six wrestlers and two alternates. The Ithaca College women’s basketball team defeated Steven’s Institute of Technology Ducks 77–74 in the Empire 8 Conference Championship. The women’s basketball team defeated Elmira College 68–60. The Bombers increased their win streak to eight games and remain undefeated at home. The Ithaca College men’s and women’s rowing teams hosted the Row for Humanity event for the 13th straight year Feb. 3. The Ithaca College women’s basketball team defeated Nazareth College in a close game to bring their winning streak to five games. The Ithaca College women’s basketball team defeated Utica College 70–56 Jan. 26 in Ben Light Gymnasium. The Ithaca College women’s basketball team defeated the University of Rochester Yellowjackets 73–67 on Dec. 10. 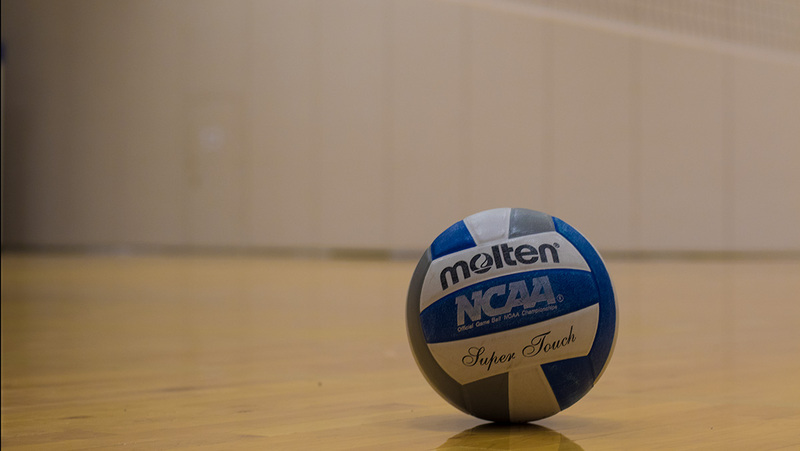 The Ithaca College volleyball team will continue its season as it advanced to the Empire 8 finals against Stevens Institute of Technology on Nov. 6.